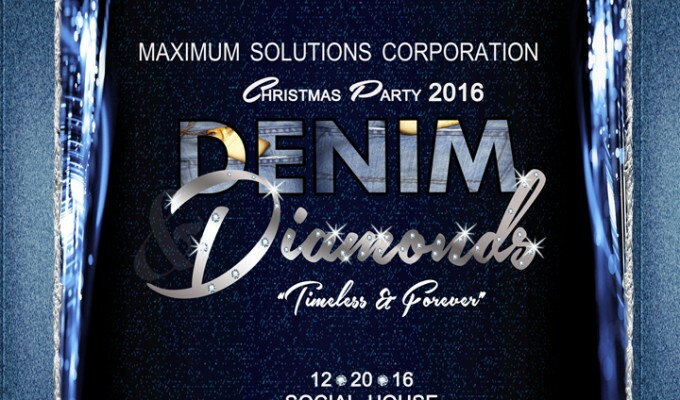 Wednesday, January 4, 2017 – This year 2016, Maximum Solutions Corporation celebrated its annual Christmas Party event with the themed Denim and Diamonds at Social House RestoBar. 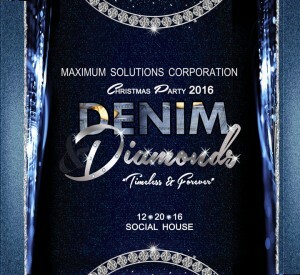 A celebration filled with happiness and enjoyment participated by Laguna, Cavite, Taytay and Davao Branch. 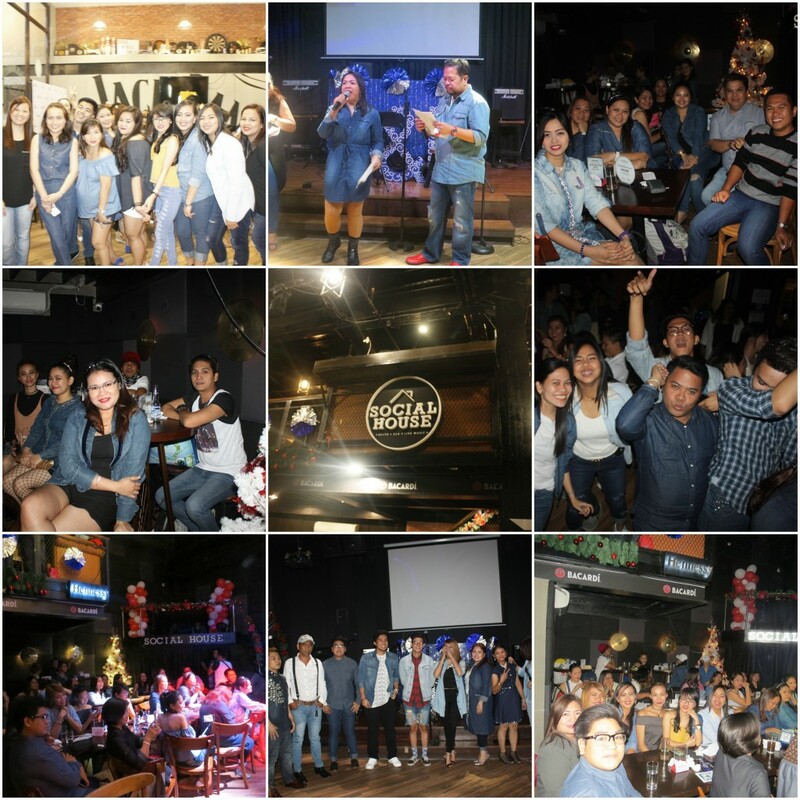 Everyone shined during the event with their different attire and costume for the event and showcase their talents. The event represents the company’s timeless and forever relationship with their employees, partners, clients and supplier. 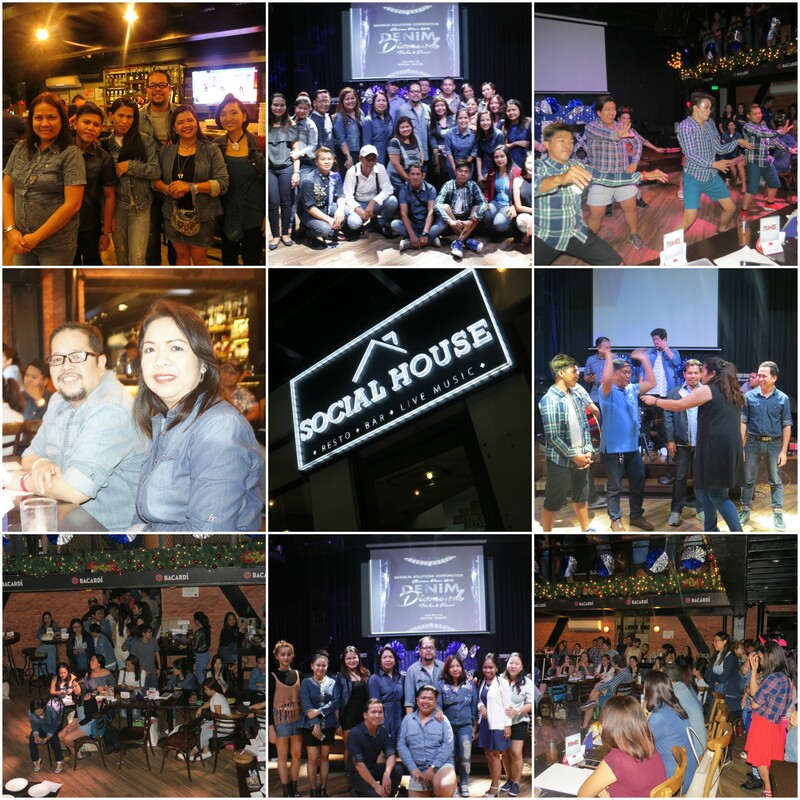 Thank you for another year of celebration and success.